Edinburgh College has teamed up with leading children’s charity Barnardo’s Scotland to deliver professional training to enhance the skills of its leadership across central Scotland. Barnardo’s Scotland has tapped into the Scottish Government-created Flexible Workforce Development Fund and enlisted the help of Edinburgh College to create a new leadership and management training programme. 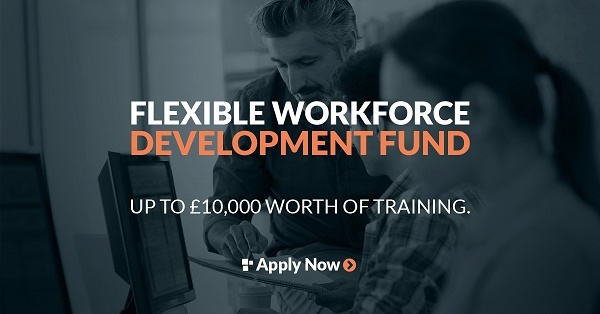 The Flexible Workplace Development Fund provides eligible employers with up to £10,000-worth of training from their local college to upskill and reskill their existing workforce. The charity has taken full advantage of the opportunity and funding to enhance its support for vulnerable children and young people. Other charities and organisations are also invited to Edinburgh College to access the fund and develop their staff’s skills. 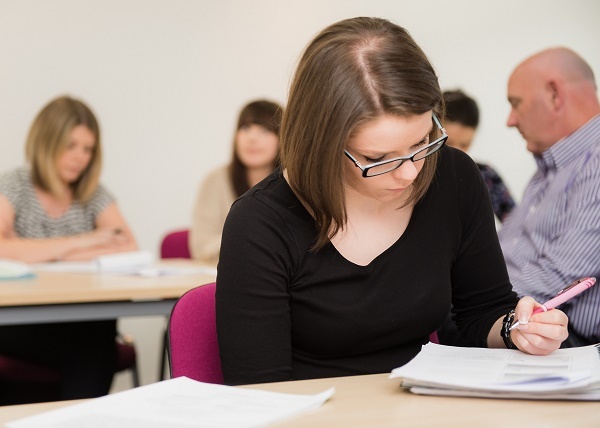 The college will work with successful applicants to build bespoke training programmes. The application deadline is 30 June and businesses are invited to an event at the college on 5 June to find out more. The college spent time with the Barnardo’s Scotland team to assess which areas of its operations in central Scotland would benefit the most from the college’s wide range of professional training options. 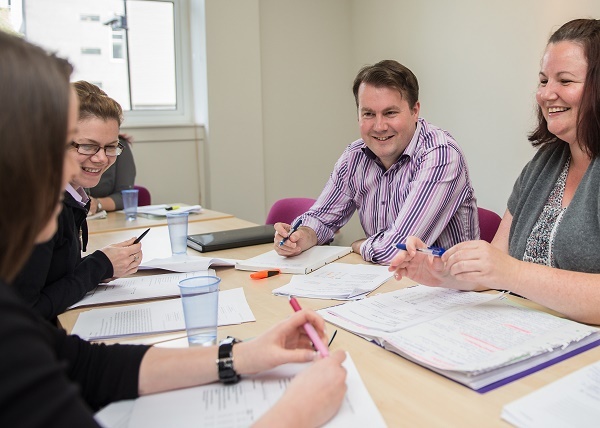 Thirty members of Barnardo’s Scotland staff have since undertaken two training modules – Leading and Motivating a Team and Understanding Performance Management. The programme is aimed at employees in supervisory and line management roles. Each member of staff who completed the programme received an ILM Level 3 Award certifying they had undergone CPD and have been trained to manage effectively and aid the workplace development of others. Barnardo’s Scotland, assistant director of people, Lucy Finn said: “Barnardo’s Scotland was one of the first organisations to apply for and access the Flexible Workforce Development Fund and the charity has definitely benefited from the training delivered by Edinburgh College. Stuart Cronin, business development adviser at Edinburgh College, added: “It’s been fantastic to see such an important third sector organisation like Barnardo’s Scotland benefiting from the professional training we have available from the Flexible Workforce Development Fund. 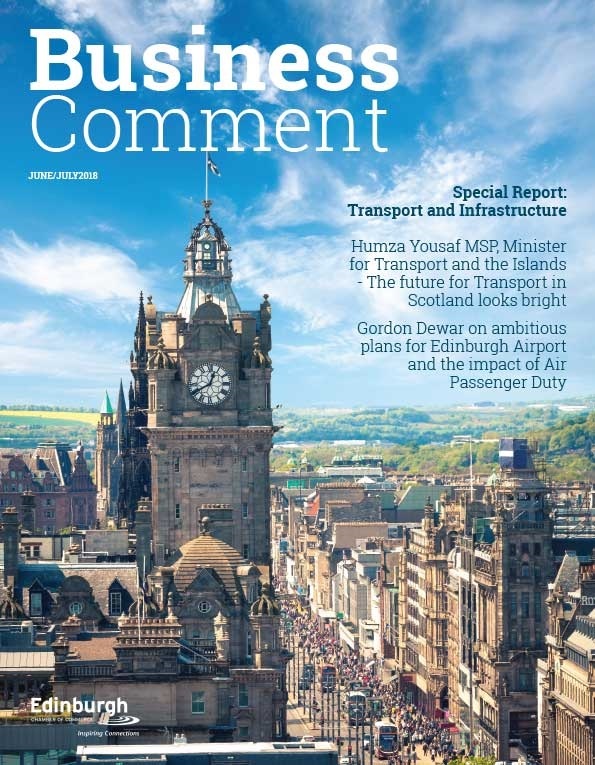 The Flexible Workplace Development Fund was created in direct response to feedback from the Scottish Government’s consultation on the introduction of the UK Government Apprenticeship Levy. It is available to all levy-paying employers in Scotland across the private, public and third sector, and will be led by employer demand. 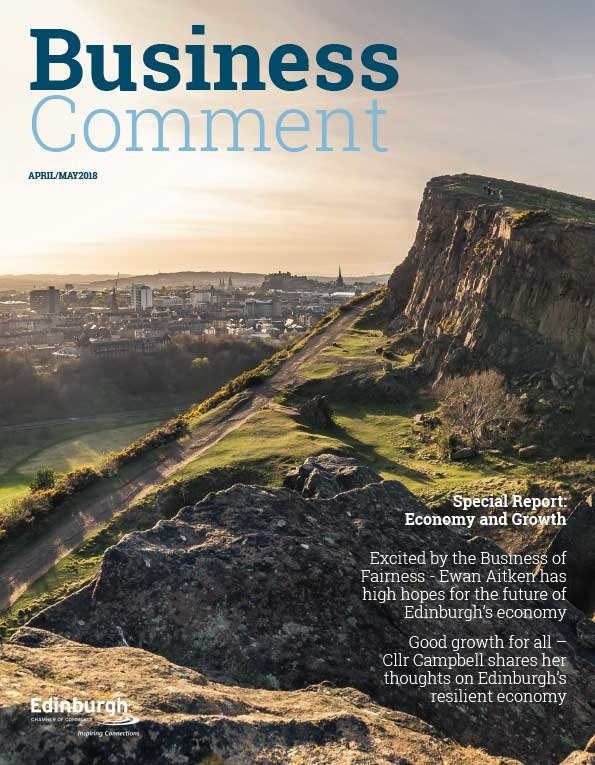 Edinburgh College will work with employers to identify training needs that will make a demonstrable return on investment. The deadline for applications to the Flexible Workforce Development Fund is Saturday 30 June. 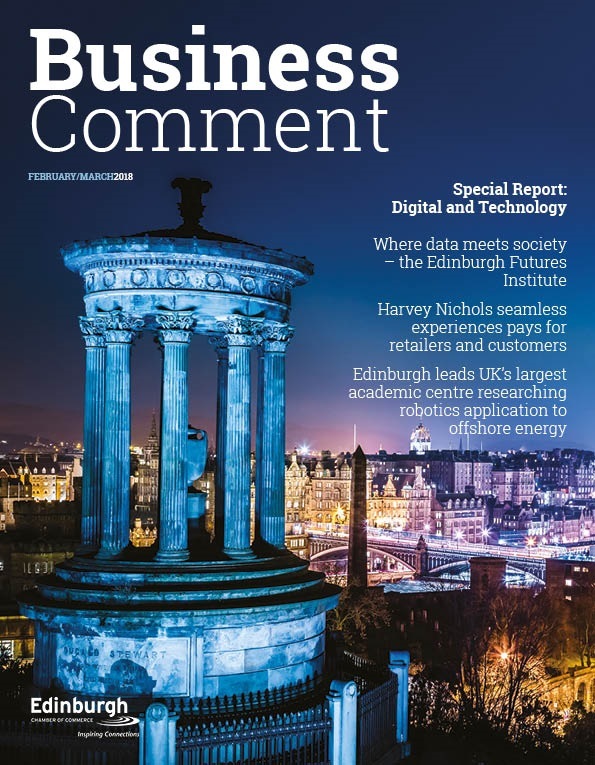 A business event is being held at the college’s Sighthill Campus on Tuesday 5 June to allow interested firms to find out more about the Flexible Workforce Development Fund and the professional training courses delivered by Edinburgh College.